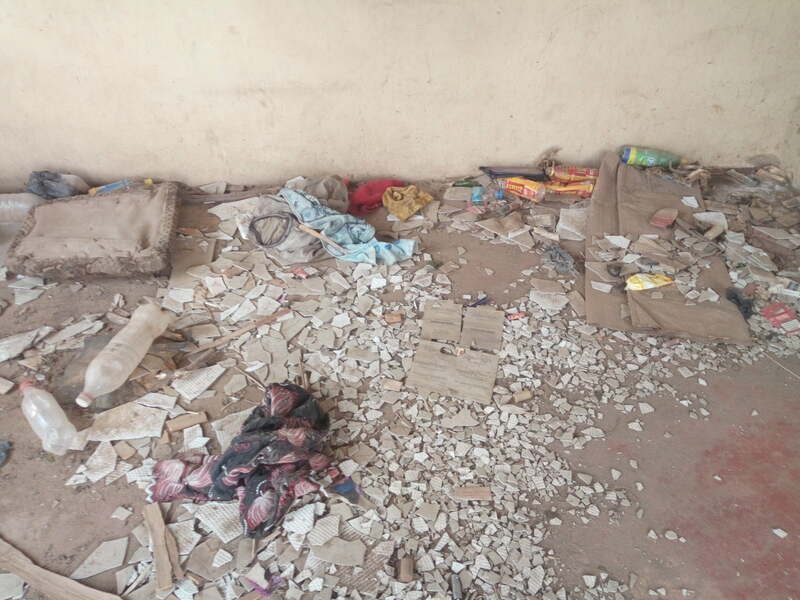 Home > Breaking News > Another Alleged ritualists’ den discovered in Ibadan. 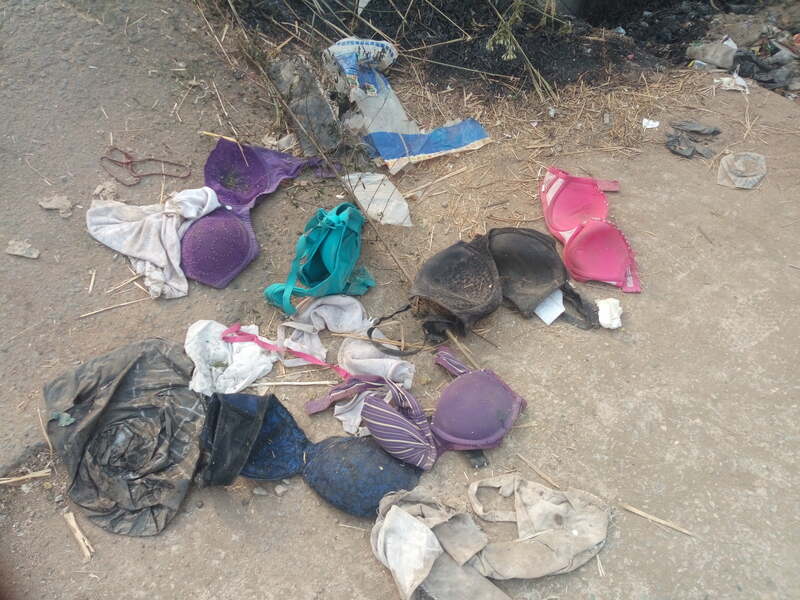 Few years ago, a ritualists’ den was discovered at Soka area of Ibadan where scores of people had been killed and several others agonizing for help. 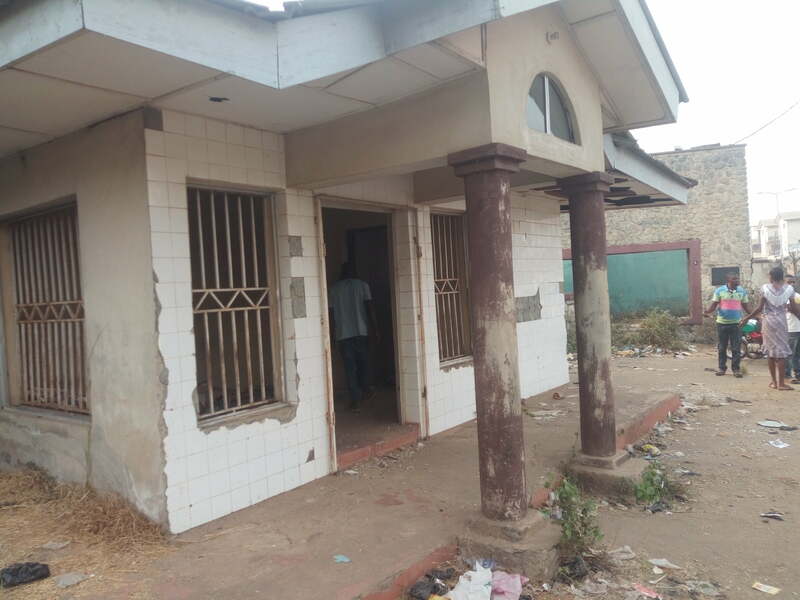 Now Benjamin, a popular area in Eleyele, Ibadan, the Oyo State capital is in a state of Dilemma following the discovery of a den suspected to be a ritualists’ hideout.